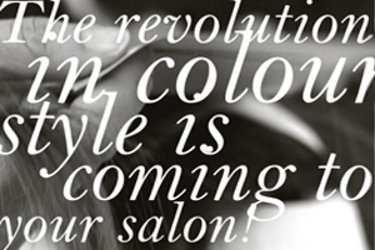 Pistachio is looking forward to the introduction of the newest innovation in hair-color; Flamboyage by Davines. Being seen all over the runway and magazines, this innovative technique is the key to the natural, grown-out highlighted look that you’ve seen everywhere. It breaks the mold of the traditional color touch-up and highlight while maintaining a natural, stylish look. If you’re ready for a change, whether it’s drastic or subtle, you can look forward to this breakthrough being introduced to the Pistachio team on November 14th. Make sure you prebook your appointment now so you don’t miss out on having your hair done for the holidays! P.S. Now is the time to start saving pictures of colors and cuts to influence your new 2012 look!